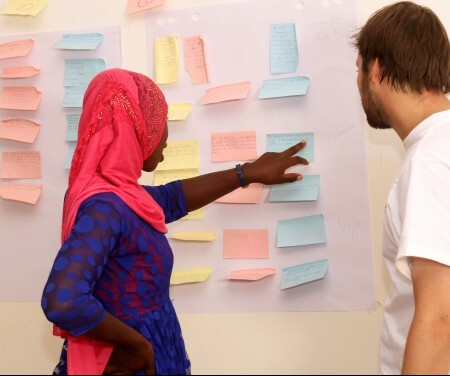 5-day training in how to prepare business plans, offered by NEDI in partnership with YEP. Are you are a young entrepreneur or an aspiring one? Do you want to grow your business and increase profitability? Join the Business Plan Clinic offered by the National Enterprise Development Initiative (NEDI), in partnership with the Youth Empowerment Project (YEP). All the trainings are Tuition Free. Female candidates and Migrant returnees are encouraged to apply. Application forms are available both online and offline.